Our Specialized heavy equipment transport service isn’t easy and isn’t for everyone. Yet our highly trained drivers capably handle 5 axles – up to 13 axles’ setups and loads in excess of 150,000 pounds. Over-weight shipments, commonly referred to as heavy haul; require careful planning to ensure safe, on-time heavy haul delivery. 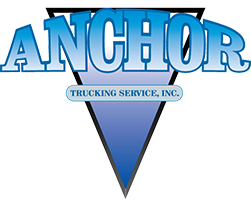 For more than 50 years Anchor Trucking Services has been providing our clients with the best in heavy haul and heavy equipment transportation. Each load will be priced differently so please call ahead for a free estimate. We utilize vehicles ranging from 5 to 13 axle combinations. 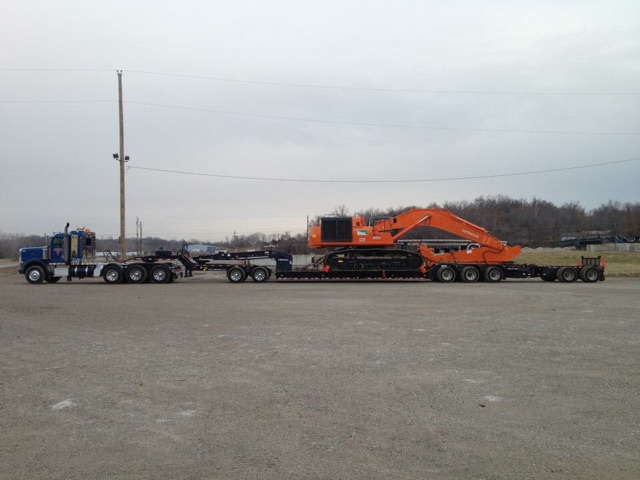 Our equipment includes RGN lowboy’s, floats & step deck trailers allowing us to haul any oversized load including dozers, scrapers, drill rigs, cranes, as well as other large construction equipment. We have over 50 years of experience safely hauling heavy equipment. We are a family-owned business three generations strong. The business was started by the current owners father Charlie Crain in the middle 1960’s. Jim joined the business in the 1970’s and Eric his son in the 1990’s. We have continued to build on strong relationships established within the trucking community, providing reliable service our customers have come to know and appreciate. Our business has grown by word-of-mouth, because we have the experience and knowledge to transport heavy equipment in a safe and timely manner. We personalize our services to meet the specific needs of each load. Even though we are a small business, our company wants your repeated business, and is willing to go the extra mile to establish you as a long-term business partner. We pride ourselves on giving our customers service that exceeds their expectations.